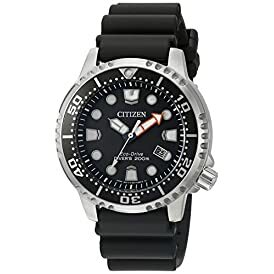 Shop the latest collection of Citizen, Designer from The Watch Shop Online. New products are available online. Shop today!